Tá alán Frídíní Boilg ag gabháil thart faoi láthair. Tagann páistí ar ais ar scoil róluath agus tugann siad na frídíní do pháistí agus múinteoirí eile. Chun cosaint a thabhairt do na páistí agus an fhoireann go léir, iarraimid oraibh na treoracha seo ón HSE a leanúint agus páistí a choinneáil sa bhaile dha lá ina dhiaidh dóibh bheith tinn don uair dheireannach. 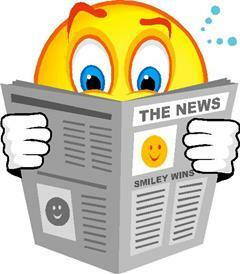 There are many tummy bugs doing the rounds at the moment. 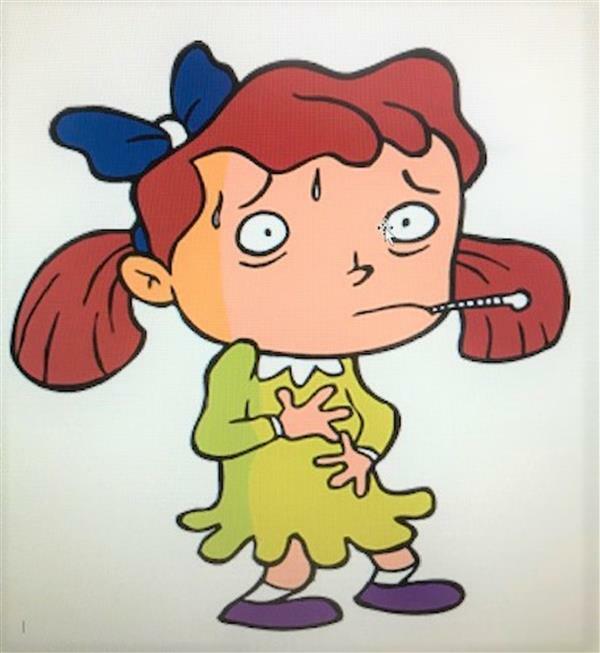 Children are returning to school too early after being ill and they are passing on the bugs to other children and staff as well as some of them suffering relapses. 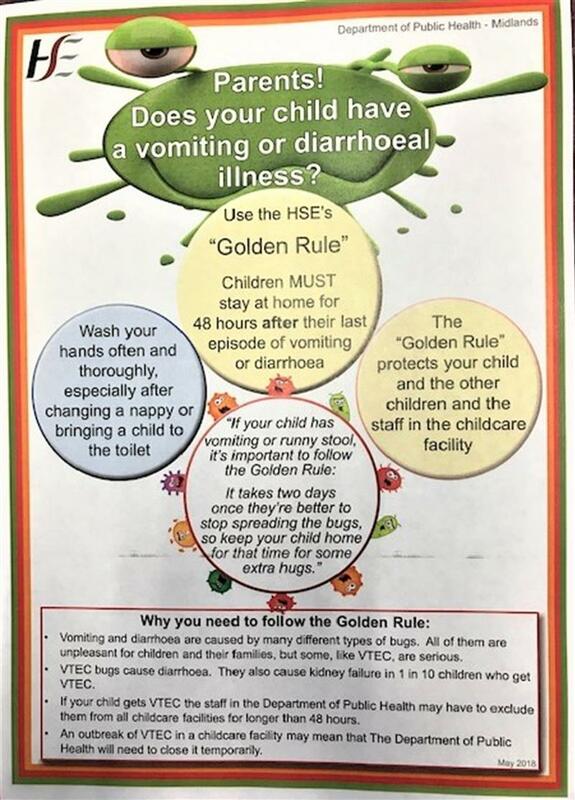 To give all children and staff proper protection, please follow the HSE guidelines and keep your child at home until they have not been ill or had diarrhoea for two full days.